Tip $5 and get mp3 of a new unreleased song. shoyenga: I love it! Lamb shanks and meat cases! dearmegb: Glad you are still here! dearmegb: Let me know if you have any more requests! shoyenga: Always loved this song! OhioLyn: I'm convinced there's nothing she can't do musically. dearmegb: Thank you all for coming! I wish you could come stand around in the kitchen with us. Love to all. OhioLyn: Thank you so much for allowing us into your world. See you next time! Big hugs! HLStone bought reward: "a free album download." Kiya Heartwood: Thank you all! 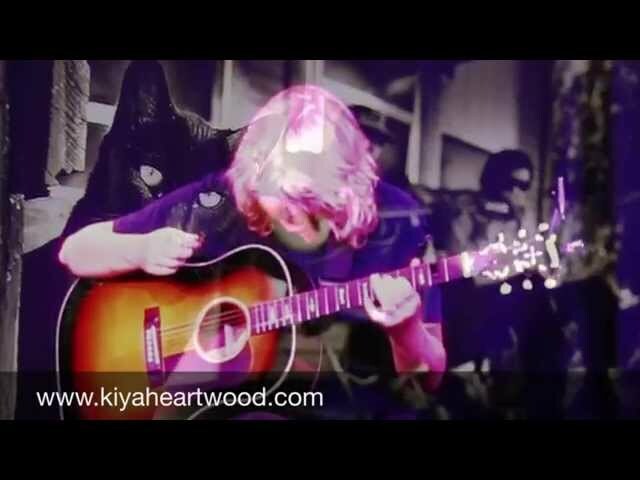 Kiya Heartwood: We are having technical difficulties. Please watch from Meg's Facebook page. I will refund whomever needs a refund. We tried. Mp3 of a new unreleased song.